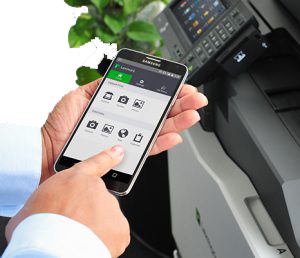 All businesses need an efficient way to print & manage documents. We provide the tools you need for right price. 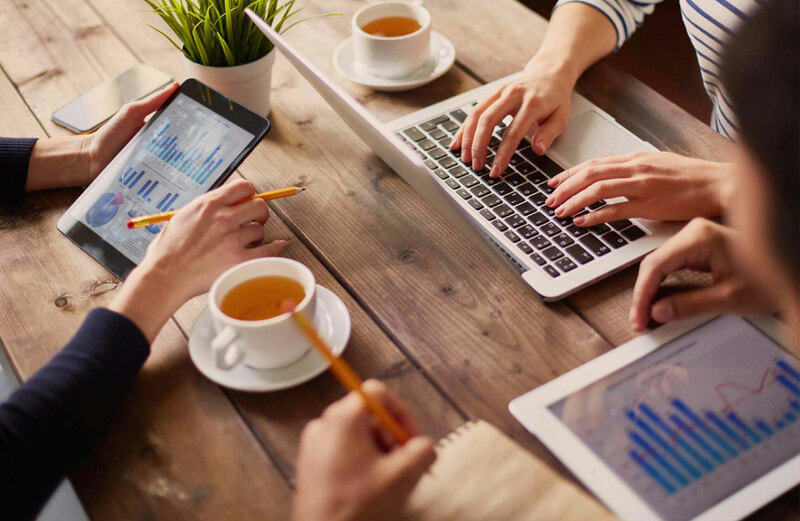 Duplicated Business Solutions works with businesses of all sizes to implement technology with tools to help your business succeed. We can transform your print environment into an easy to use system that empowers its users and expands capabilities. Print on the go from any smartphone, tablet or laptop. 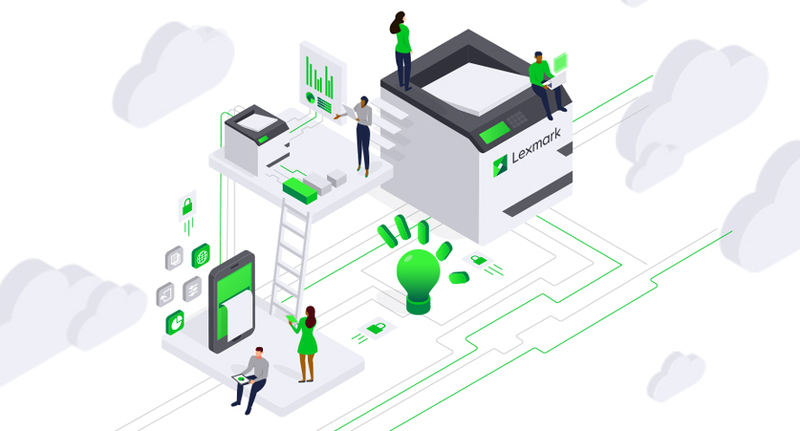 Lexmark Cloud Print Management enables users to monitor and control your devices from anywhere. Reducing demand on the internal IT departments and providing insight that leads to ongoing improvements. 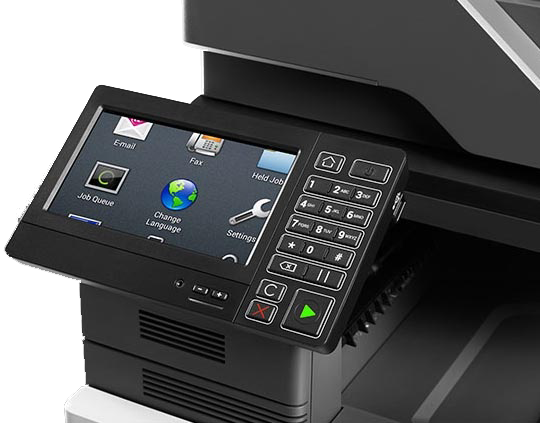 Our Lexmark all-in-one copiers are equipped with an easy-to-use touch screen. 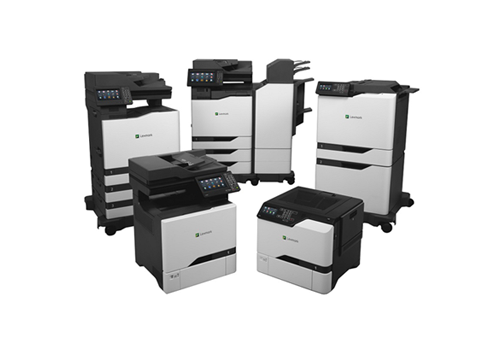 Lexmark's operating system is clean and straightforward. Enabling all users to perform tasks. Steel frames and long life components ensure reliability and durability. You can be confident investing in a machine that will give you years of consistent performance even in harsh environments. 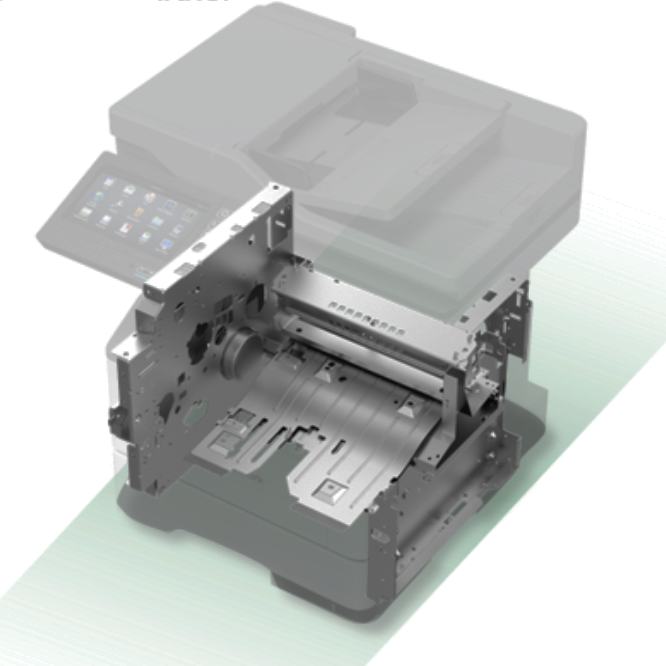 Find out how Duplicated takes an innovative approach to Managed Print Services.